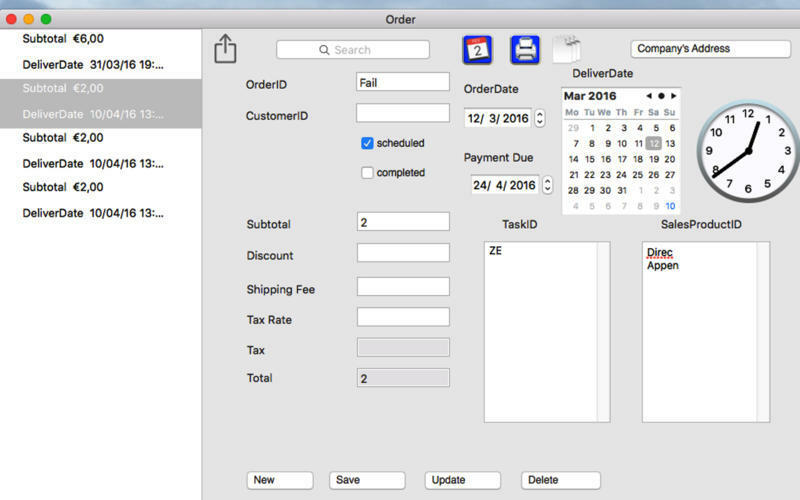 Manage your tasks, products, customers, orders and stock. Is there a better alternative to Basic Data? Is Basic Data really the best app in Personal Info Managers category? Will Basic Data work good on macOS 10.13.4? 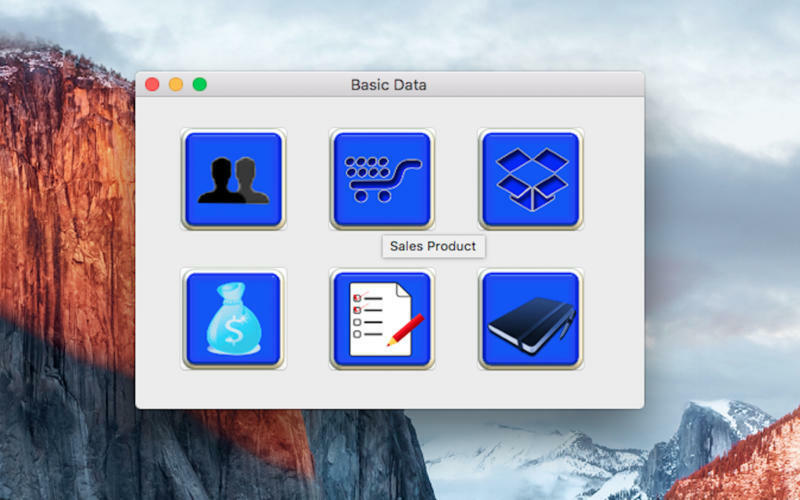 Basic Data is an iCloud application and is aimed at small businesses. 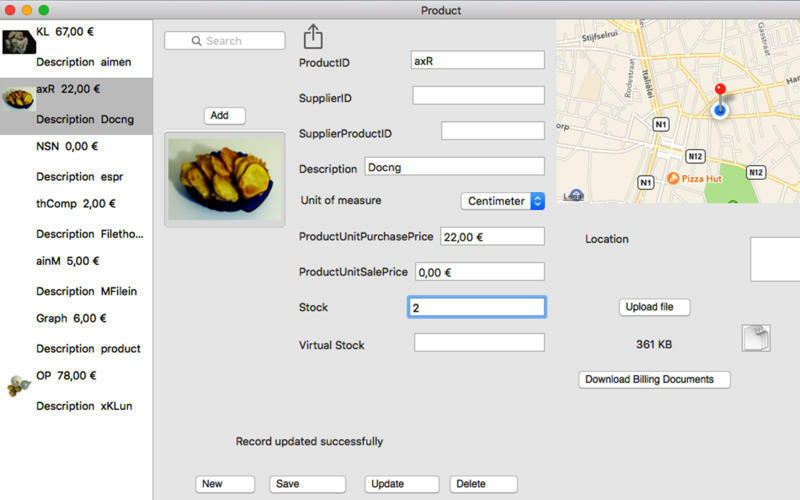 You can manage your tasks, products, customers, orders and stock. 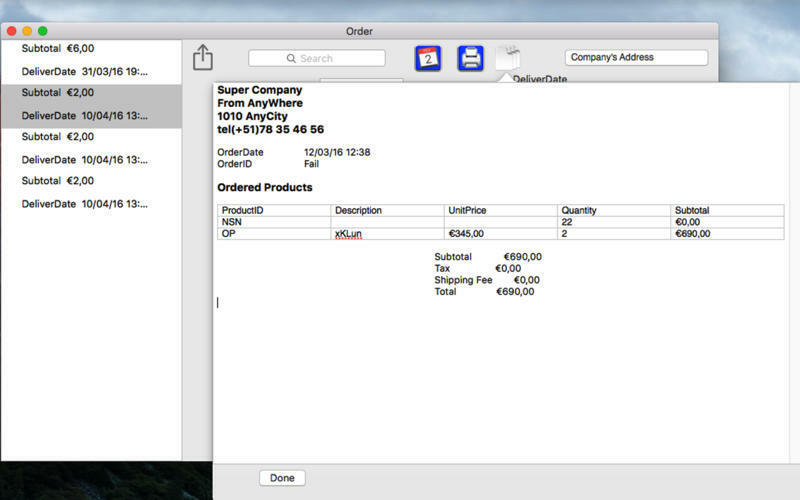 Your invoices can also be saved as PDFs. Added documentation and improved performance. Basic Data needs a review. Be the first to review this app and get the discussion started! Basic Data needs a rating. Be the first to rate this app and get the discussion started!